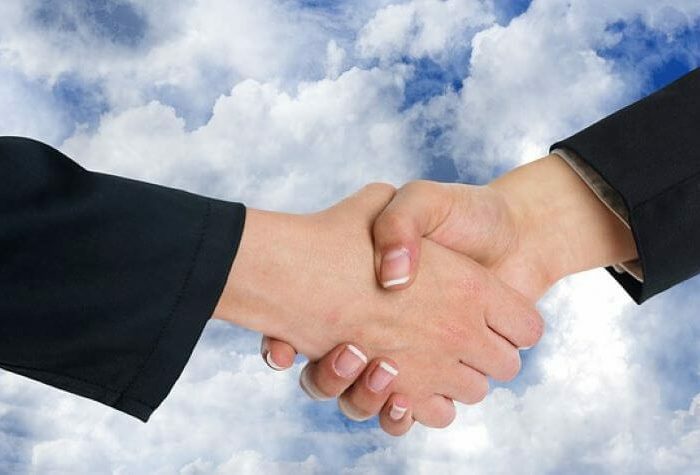 Earlier this week Hewlett Packard Enterprise (HPE) and Google Cloud announced a new global partnership to deliver hybrid cloud solutions to make it easier for customers to have a consistent cloud experience. The latest announcement is part of an ongoing collaboration between HPE and Google Cloud and billed as an effort to provide customers with choice, simplicity, and consistency as they develop their hybrid cloud strategies. The new partnership will enable customers to build, run and manage services on-premises and in the cloud. Powered by Google Cloud’s Anthos and HPE GreenLake, the offering will allow customers freedom to work at their own pace using the HPE infrastructure of their choice as well as provide a seamless experience across public cloud and on-premises environments. HPE will offer two HPE Validated Designs for Google Cloud’s Anthos based on HPE SimpliVity hyperconverged infrastructure and HPE Nimble Storage and HPE ProLiant servers. HPE’s validation of Anthos on its solutions provides the companies’ mutual customers the flexibility to choose the right mix of on-premises infrastructure and public cloud to best meet their needs. HPE will also offer validated on-premises infrastructure-as-a-service through HPE GreenLake, HPE’s fully managed pay-per-use consumption offering. Customers who choose this offering can run applications as a service in a Google Kubernetes Engine (GKE) environment on-premises and benefit from the same container-based design across their hybrid infrastructure. Analyst Take: HPE’s One Sphere coupled with their innovative approach to services (Pointnext) has made them a competitive force in the Hybrid Cloud space over the past few years. Their market lead in metered, consumption-based offerings is well documented and partnering with Google Cloud will only expand their position making them more attractive to companies as they firmly move to hybrid, multi-cloud environments. Our research over the past year has shown that companies are increasingly moving to a hybrid cloud model that provides increased flexibility of workloads in on-premises and in the cloud. The ability for Google Cloud users to access validated HPE infrastructure as-a-service will provide tremendous flexibility for scale-up and scale-out of cloud and operations; especially the ability to run Google Kubernetes Engine on-premises to leverage the flexibility of containers across their hybrid infrastructure. HPE has long been ahead of its time with Hybrid Cloud through their OneSphere offering. This partnership furthers HPE’s position in Hybrid Cloud and should be valuable for Google as they try to improve their position behind market leaders AWS and Azure. Read more about this partnership on the HPE blog and Google blog.